Few words that better describe our Blue Fibre Discus are sturdy construction and dimensional accuracy. 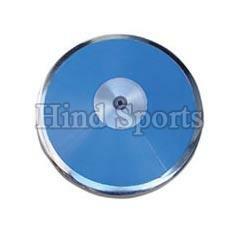 We are counted among the top companies, which are engaged in manufacturing, exporting and supplying Blue Fibre Discus. With the support of our well-equipped production unit, we are able to produce Blue Fibre Discus in bulk at a time. One can obtain Blue Fibre Discus from us in small as well as bulk quantities.